By default, we recommend Mellow as it's an easier, more comfortable ride but still has a decent concave to it. We find it easier to ollie with a mellow tail and concave, but not quite as high. 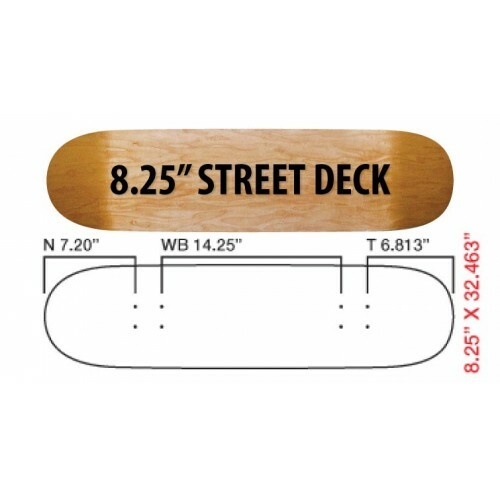 Some people prefer mellow also for technical flatland and park tricks, as they feel you can get just a bit more technical with a little flatter deck, but everyone has their own preference so try them both to really know! 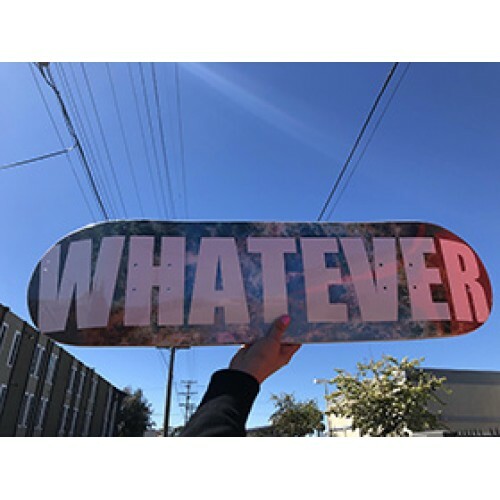 Colorful galaxy background with "Whatever" written across in large bold text, you'll be sure to stand out even amongst the cool kids with this board! 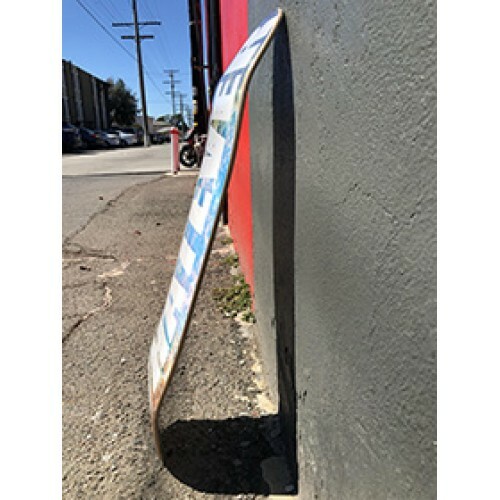 This board is as-is, not for customization, so that it's price could be reduced to make it as affordable as possible for our riders out there in the streets who snap boards on the regs or just don't have the cash for a premium custom deck, but without sacrificing quality! 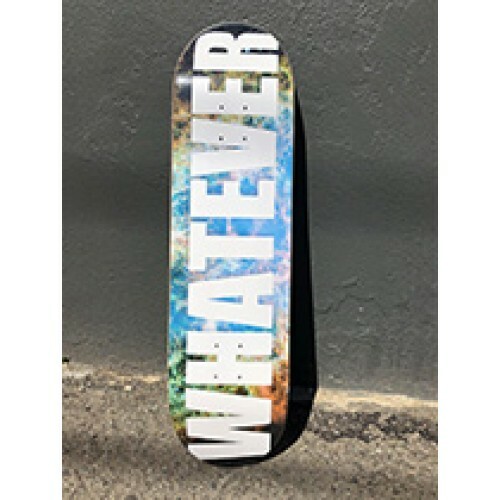 If you want to customize this deck, use the "Create" menu in the website header navigation to see our selection of customizable skateboard decks. 100% Made in the USA / Support The United States! This board is made of 7 sweet plys of American Maple. Have you heard of America? Yeah, turns out we have good maple and make skateboards too, and it's just like popular Canadian maple, only ours is American! Some of the forrests in the north east stretch right across the border of Canada and guess what, they're the same awesome quality hard-wood maple trees you see on the other side of the border. Why is everyone hung up on Canadian Maple so much? We're not sure, probably marketing tactics, but we know one thing, our wood is good, our glue is good, and that's why our decks pop is great! Customize Online No. Premade Only.